It’s that time of the year again folks. 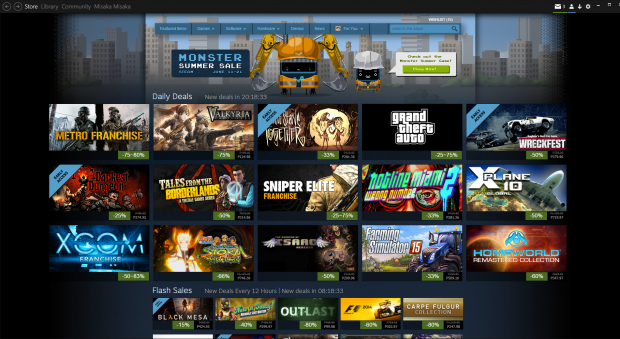 Prepare your wallets, Steam’s annual summer sale is here. As part of the summer sale tradition, there’s a game-related part of the sale where active Steam users can participate in what’s called the Monster Summer Game. Be sure to bring your wallets as offering to Gaben.